 Directory of Sidewalk Counselors - Equipping You to share the gospel and save unborn lives. The following is a list of folks who are reaching out at abortion centers across the nation. These people are not necessarily connected to any particular ministry or church, but it’s a list we’ve compiled through connections over social media and other sources. Contact and connect with the people on this list in your area and start saving lives. Remember, if there is no one listed in your area, that doesn’t mean there is no one there. Go over the rest of the website to learn how to locate other pro-life missionaries and make connections. If you would like to be added to this list, simply email us. *Those on this list have not necessarily been trained under Sidewalks4Life.